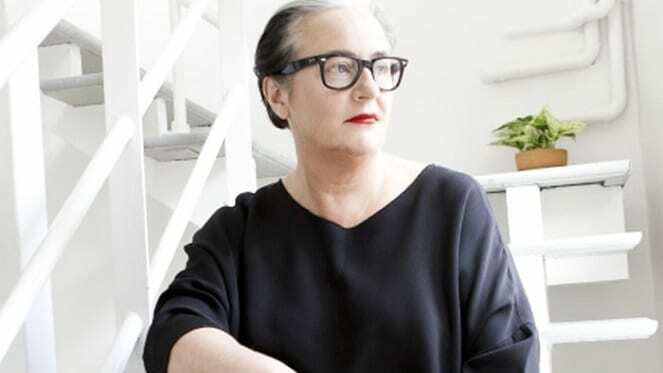 Join in as one of the Design Indaba Festival’s most anticipated events, 2019’s trend seminars with Li Edelkoort will be held in both Johannesburg and Cape Town. LISOF, Geneva Road & Eileen Road, Blairgowrie, Randburg, Johannesburg. This event will allow attendees across the country the opportunity to hear from Li and to discover how trends, from fashion, colour and textiles to interiors, lifestyle and more are emerging in a world in transition. Li Edelkoort is arguably the world’s most famous trend forecaster. Her Paris-based company Trend Union produces forecasts which are used by strategists, designers and marketeers at brands from Armani to Zegna in all price points from Zara to Prada. So, will you be there? 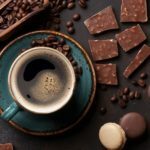 Wednesday, 27 February 2019 – Friday, 01 March 2019. Tickets are R420 – R1 135 per person, get yours here! Visit this website for more information on this event.